Describe what the Manual Load feature is. Comfortably use the manual load feature to import XML data. What is SKYVVA Data Loader? SKYVVA Data loader is designed to integrate data supporting CSV/XML format via a manual file upload. Here we are explain the steps how can we manually load xml data. 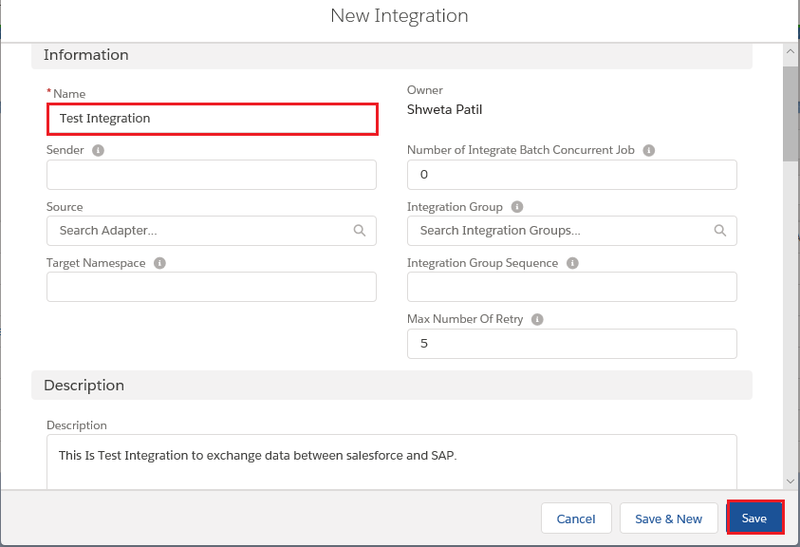 Please follow the given steps how to import data from file into Salesforce. – Upsert: To update on existed data and insert new data that isn’t existed yet in Message Monitoring. – Update: Only update on data that is already existed in Message Monitoring. – Insert: Add all data in the Message Monitoring. – Delete: Delete all data in Message Monitoring. Browse the xml file for Istructure. Select external Id field (Name). For object, it is required to have an External Id field which is to be used for synchronization with external system. This external id field must be unique in order to avoid duplicate records on each object. Steps 4: How to do Manual Load? Now we have finished our interface setup and go back to our Integration Details Page and click on ‘Manual Load’ link . On the Manual Load page, you will have choose the same file (1) and Upload (2) again. 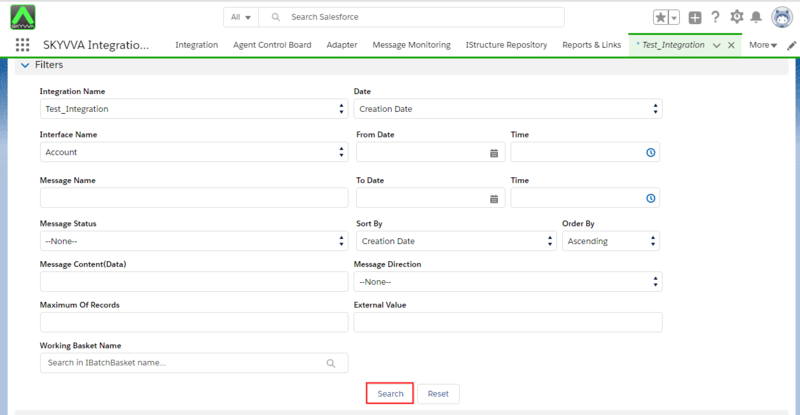 After you have selected the records click on ‘Push’ Button to upload the data into Salesforce and you get the message that the upload process started. We click on the ‘Message Board’ Button and come to the Message Board. 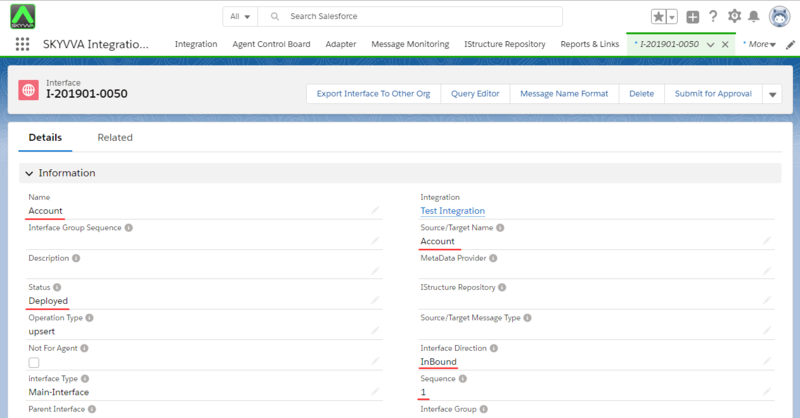 Step 5 How to use Message Monitoring? Below in the ‘Filters’ area you can search for different criteria e.g. Integration Name, Interface Name, Message Status or by Date. Note: You can select None if you prefer to see all types of message flags. You will be able to see Total Number of Records as well. -Statue: It shows which flag is green, red or yellow… etc. As you can see the status of uploaded record was green which means it was success or completed. In case that you want to see your Account Detail In the Message area, clicking on ‘Related To‘ to jump there.